Greenlight Operation is currently working to build relationships with law enforcement officials in Central Pennsylvania. Our goal is to create a training curriculum for law enforcement officials by January 1, 2020, and collaborate with them on rescuing victims. 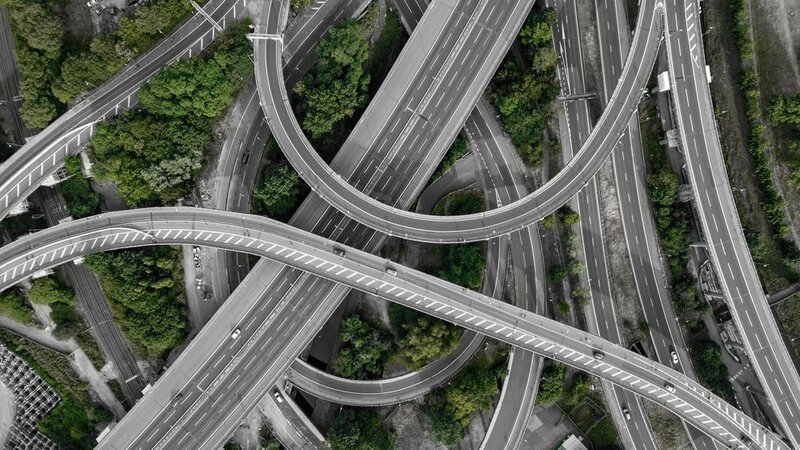 In December 2018, Pennsylvania SB 554 (Act No. 130 of 2018) became law. This Safe Harbor Law protects minors who are victims of human trafficking from being prosecuted for crimes they were forced to commit. Greenlight Operation continues building relationships with legislators, providing resources to lawmakers and their constituents, and informing them of policies impacting trafficking victims. By December 31, 2019, we will offer research to educate and equip legislators to enact state policies which protect trafficking victims and prevent future cases. Greenlight Operation is currently collaborating with organizations who are equally passionate about ending slavery. We have a goal to create a statewide coalition that will work together to combat human trafficking and combine resources to ensure victims are properly served and rehabilitated. 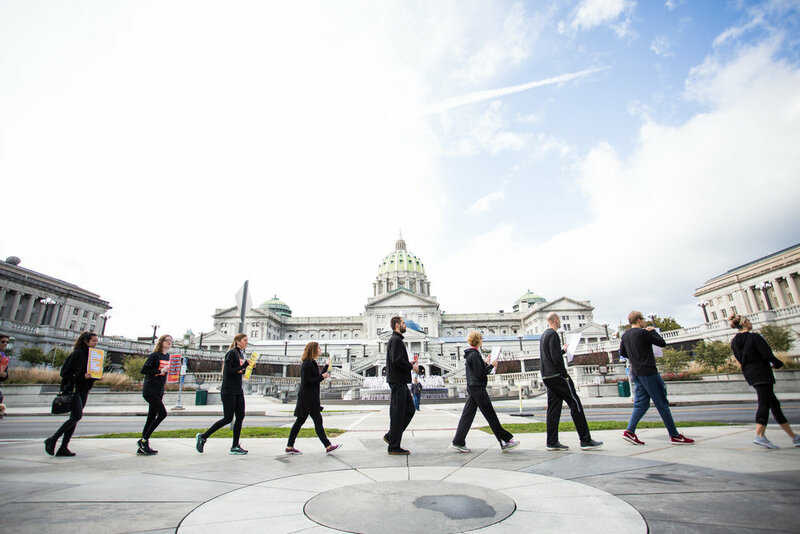 By December 31, 2021, an anti-human trafficking coalition will be launched in Dauphin County and expand county by county across the state. 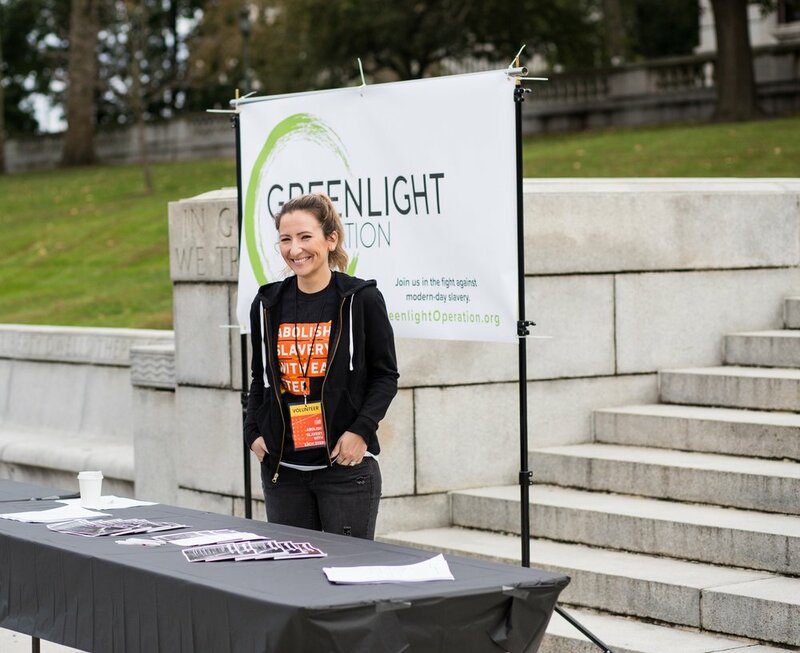 Greenlight Operation has an administrative team of volunteers, consisting of an Executive Director, and coordinators over Marketing, Community Relations, and Fundraising. The number of active volunteers has risen since our launch in May of 2018. Our goal is to continue growing each team so we can expand our efforts.